Wonderful image of a leaf, possibly a photogram. Date unknown, but a timeless image. 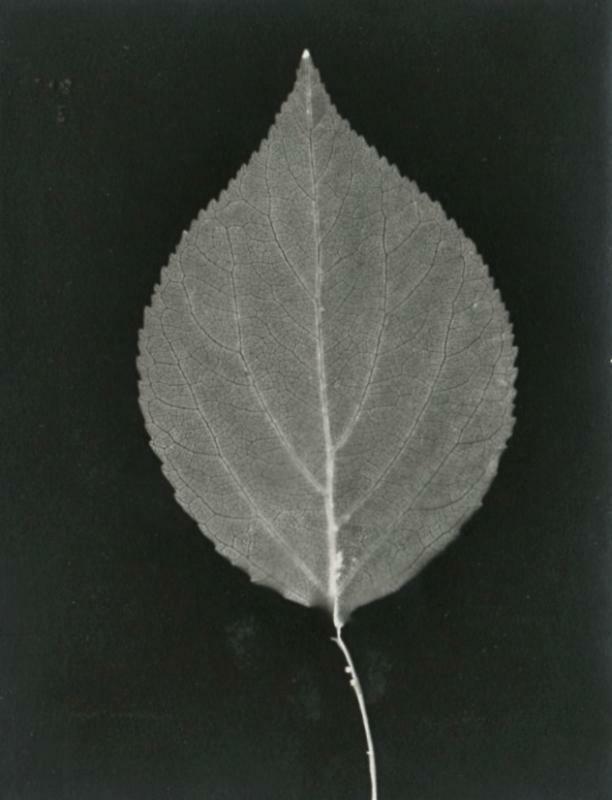 Items Similar To "Leaf photogram"